When it snows, please remove your parked cars from the street so the plows can clear the streets. 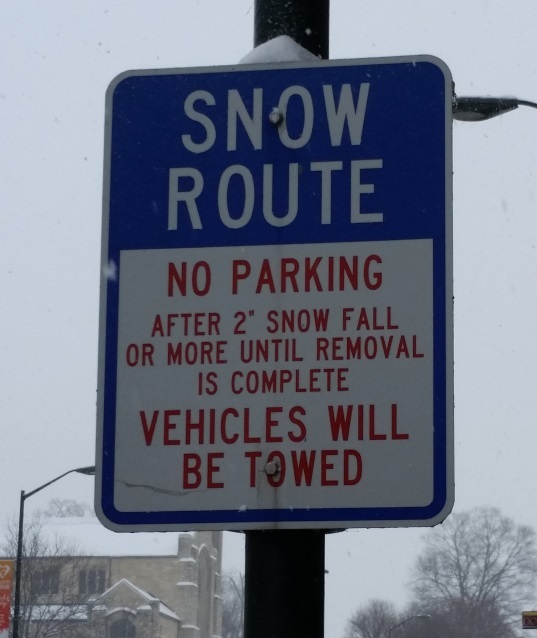 Snow parking restrictions in a Snow Route are in effect November 1 through April 30, in accordance with Section 10.40.060 of the St. Charles Municipal Code. Snow routes are marked with blue signs. The Police Department will begin enforcing these parking regulations approximately one hour after a 2” snowfall. 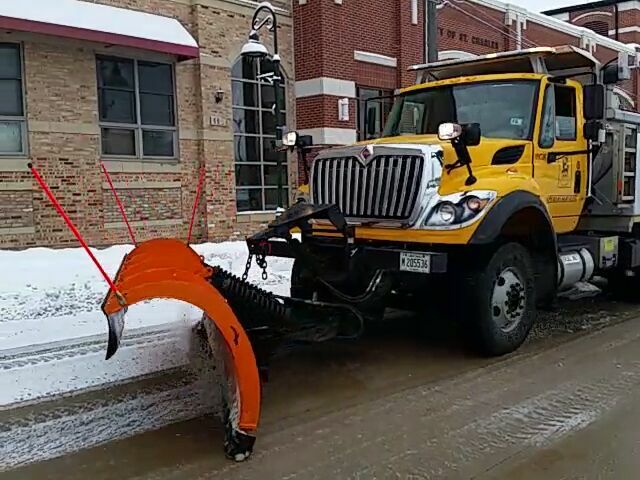 A citywide parking ban on all streets is put into effect when 3 or more inches of snow has accumulated and full plowing operations are underway. Section 10.40.070 states that cars may not be parked on streets or highways for 72 hours after the 3” accumulation has been reached. Cars may be towed, per Section 10.40.090, to a cleared street or designated parking lot. 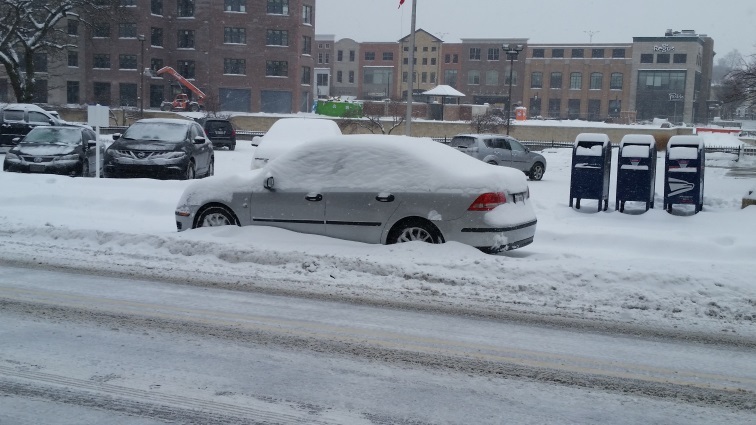 The Police Department will begin enforcing these parking regulations approximately one hour after a 3-inch accumulation.